Drive confidently in winter and snow conditions with the Cooper Weather-Master WSC. 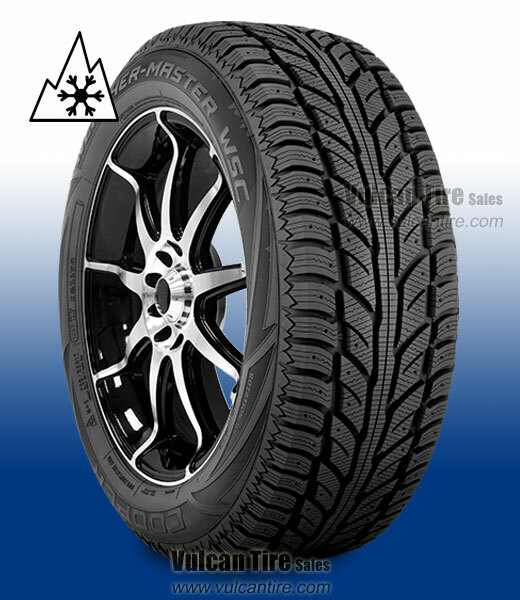 Engineered to master winter weather on your car, SUV, CUV, minivan or light truck, the Weather-Master WSC offers dependable winter performance. In fact, WSC is short for Winter & Snow Confidence.